Love Yourself Beauty Online: Do you have sensitive skin? Avon has the solution! Do you have sensitive skin? Avon has the solution! Do you have sensitive skin? Avon has the solution! 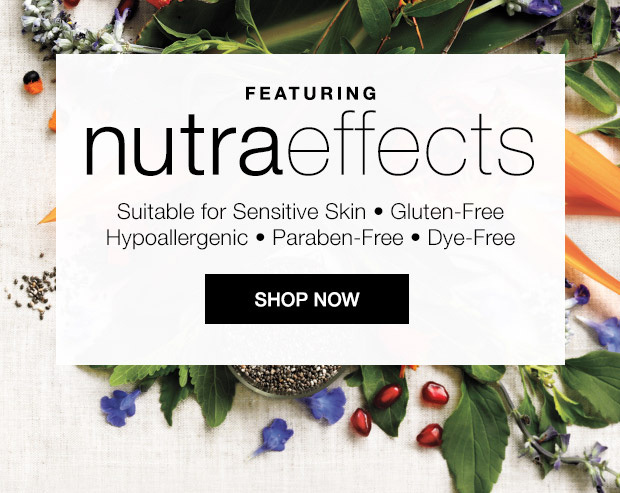 Avon has recently introduced a new skin care line labeled Nutraeffects! Click here to order your Avon nutraeffects now! Do you have dull, uneven skin tone? Nutraeffects Radiance is the best option for you! 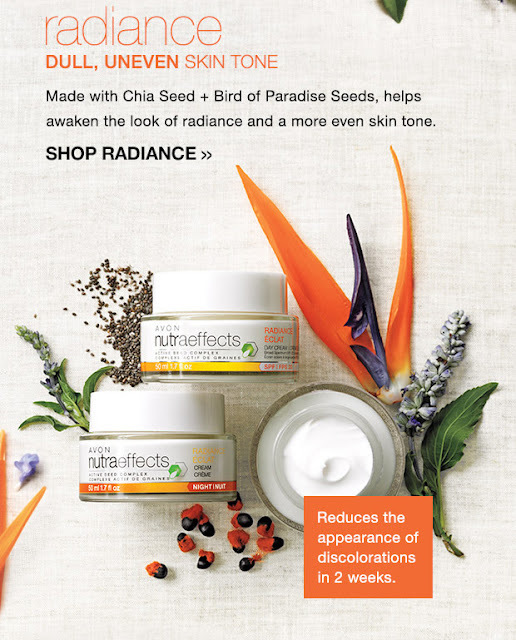 Nutraeffects Radiance is made with chia seeds and bird of paradise seeds. It helps awaken the look of radiance and a more even skin tone! Are you trying to fight early signs of aging? Then Nutraeffects Ageless is for you! 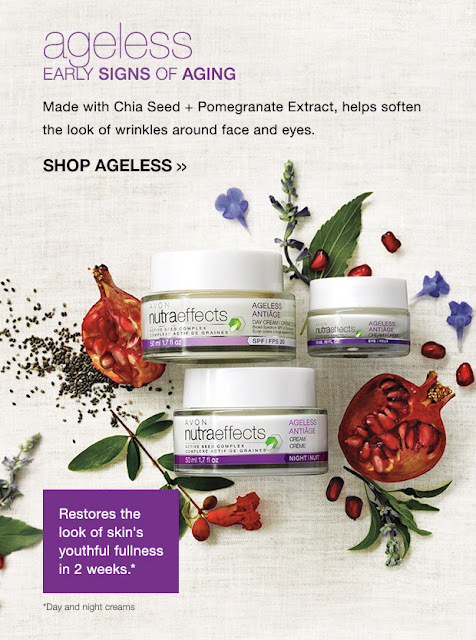 It is made with Chia Seeds, pomegranate extract, and it helps soften the look of wrinkles around your face and eyes!